Effective communication is about so much more than information…it’s about transformation. Your communications have life-changing significance. How well you communicate…or not…will influence the degree to which you make an impact. 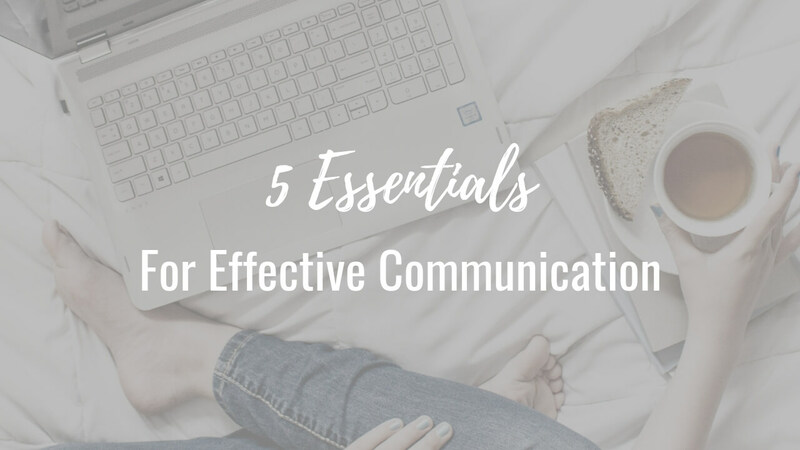 From your live videos and emails, to your website and social media, and everything in between, you should strive to improve your communications by keeping these 5 essentials of communication in mind. 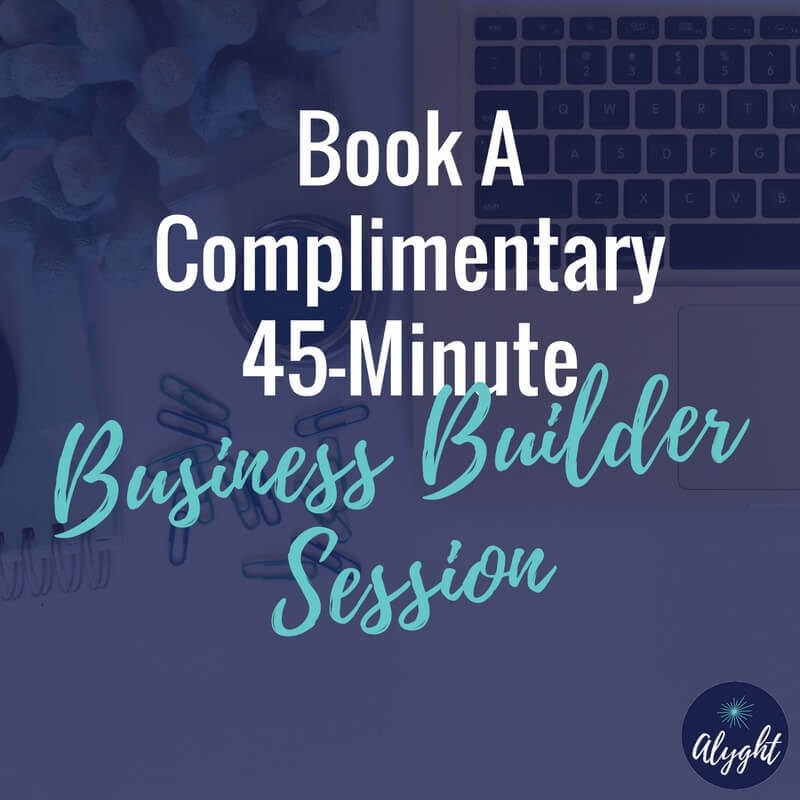 Articulate, organized, and well-written communication, without ambiguities or conflicting information, will leave your audience feeling enlightened, rather than confused. Is your message clear enough that middle-schoolers could easily understand it? The quickest way to lose people’s attention is to over-communicate. Great communication is edited down to size. Cut out the fluff and give people quick access to important points. Can someone easily remember and quickly repeat the overall point of your message? When delivered poorly even the most life-changing message can be perceived as confusing or boring—and that can lead to discouragement for your audience and YOU. Is your communication delivered enthusiastically so that it grabs your audience’s attention and motivates them to share it with others? Simply describing your offer may not be enough. Instead, deliver a strong, singular call to action, allowing your audience to easily discern the desired next step and take action. Sometimes all it takes is stating in clear terms what is expected. 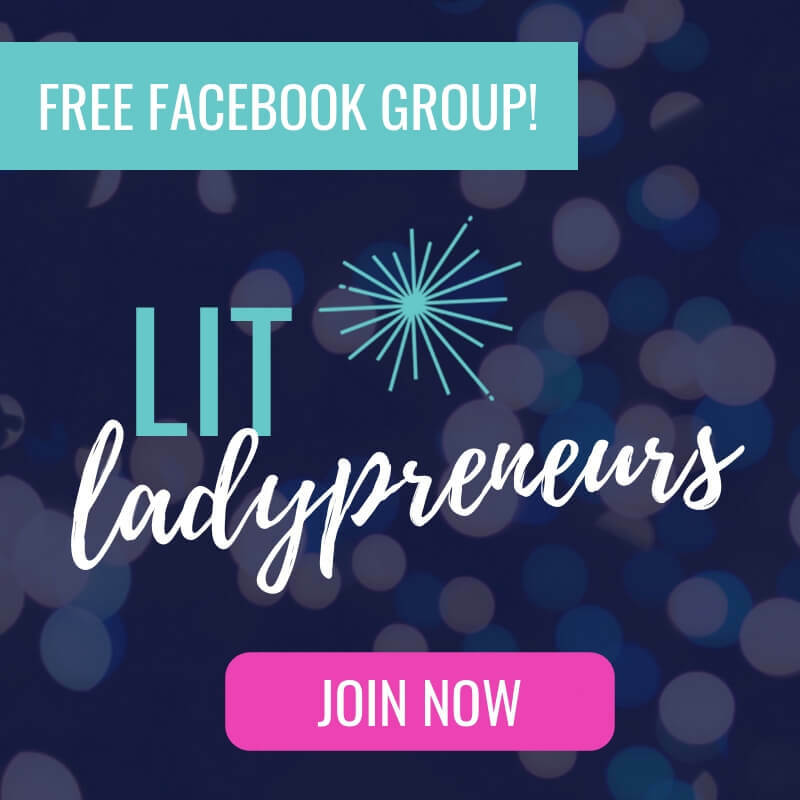 Does your message directly call people to action? Every business and community has its own unique culture. Without compromising the message itself, you should tailor your communication so that it is best received. Meet people where they are now, not where you are. Speak at their level, a place where they are best able to hear the message. Win the attention of your audience by doing the same—using contextually appealing language that increases the know, like, trust factor. Is your message positioned uniquely to your listener in a way that they will best understand it? Which of these 5 essentials of effective communication do you need to focus on improving?